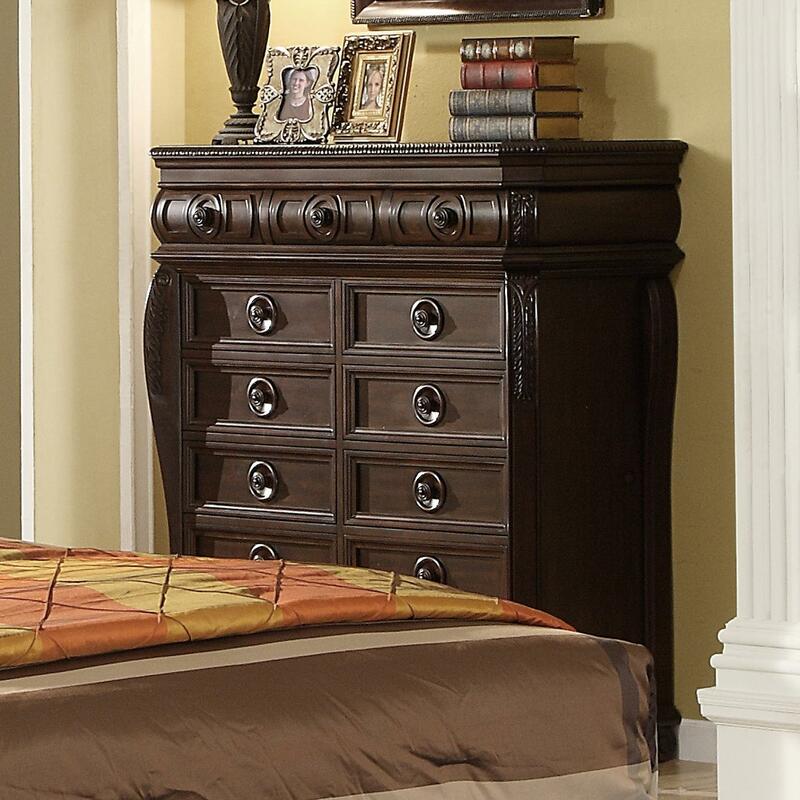 Provide your bedroom with ample storage space by adding this chest of drawers to the decor. 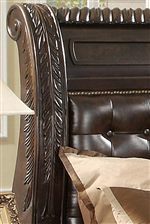 The piece carries a medium brown finish and features an acanthus leaf design as well as round knobs with circled indents. Plus, the thirteen drawers are wonderful for keeping sweaters, jeans, bedsheets and pajamas. 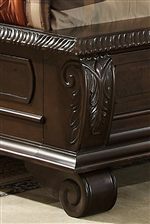 Earnestly handsome, this chest of drawers are sure to please. 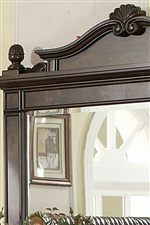 The B2160 Drawer Chest at Miskelly Furniture in the Jackson, Pearl, Madison, Ridgeland, Flowood Mississippi area. Product availability may vary. Contact us for the most current availability on this product.